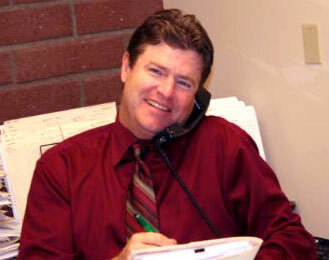 Paul Wise has been an Escrow Officer at McKeehan Escrow Company since 1989. He handles all types of real estate transactions and constantly strives to provide the best customer service possible. Please feel free to call or e-mail him for all your escrow needs.